Two BHS students earn all-state band honors. On Saturday, January 12, members of the Brownsboro Military Band traveled to Chapel Hill High School to compete in the Area East auditions for a chance to place in the Texas All State Band. Congratulations are in order for Saige Reed, junior clarinet and Timmy Smith, sophomore trumpet for winning a chair in the Texas All-State Band. 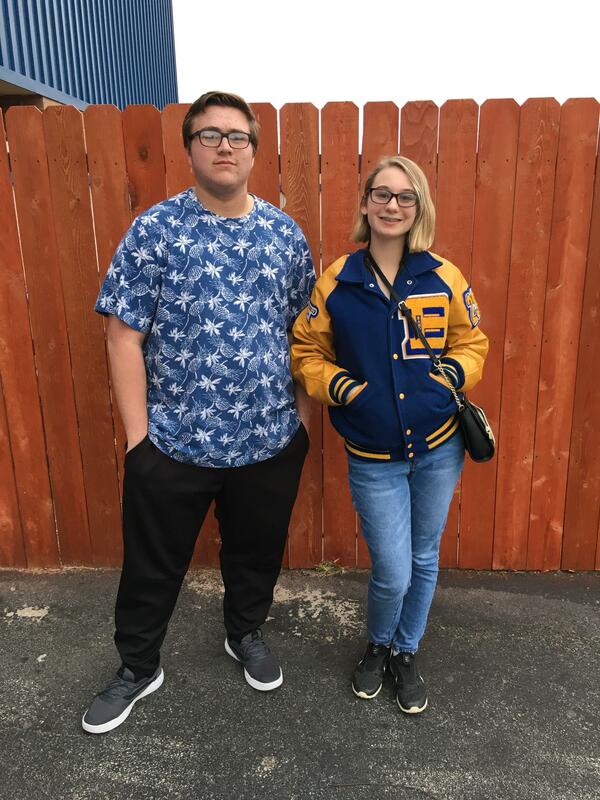 Saige and Timmy will represent Brownsboro High School in the ATSSB All-State Band clinic and concert in San Antonio February 13-16. They will audition again for chair placement February 13 and present the concert after two intense days of rehearsal on Saturday, February 16.